There are plenty of things we’re told we should or shouldn’t do or think as nurses; so many people seem to want to control how we view our careers and what choices we make along the way. Why can’t we just make our own choices without their unsolicited input? For some reason, everyone else can appear to have an opinion about what you’re supposed to do next; maybe they feel that the television shows they watched taught them enough about what nurses do that they can advise you on your career. Or perhaps they are nurses themselves, and they simply couldn’t bear it if you did something outside the traditional box; it would make them uncomfortable. The fact is, you need to conduct your professional journey according to your own desires and aspirations, and your plan may be completely contrary to the vision that others hold for you. Be that as it may, it’s not your job to please others; it’s your job to create the career that you want. Considering what you could do opens your mind to possibility; rather than feeling constricted, considering a variety of possible paths can feel expansive and freeing to your nurse’s spirit. 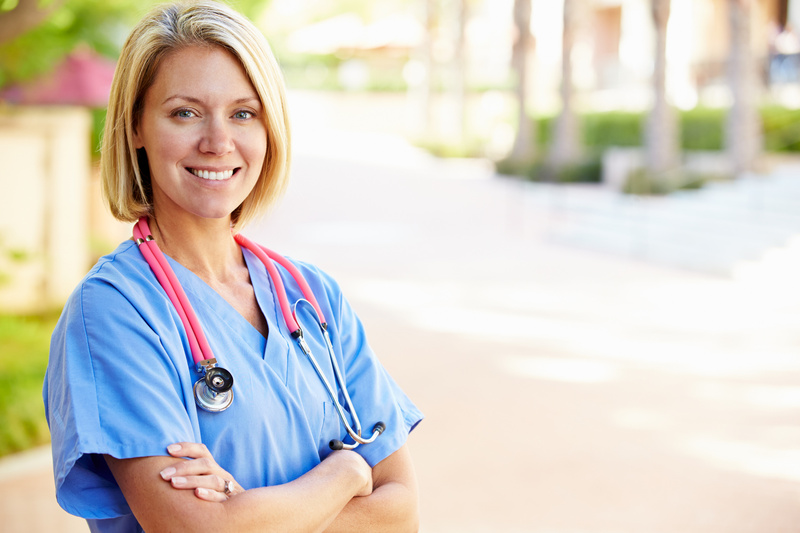 The writer Mary Oliver once said, “What will you do with your one wild and precious life?” We can ask a similar question about your nursing career. So, given your druthers, what would you do? What kind of nurse would you be? What types of patients would you serve? Would you even serve patients at all? You can start a business, be a freelance nurse writer, launch a podcast, become a researcher, do private duty nursing, leave the profession to open a wine bar – there is no end to what you might do with your wild and precious career. Nurses, consider the possibilities, which are endless; reject those who “should” all over you, and welcome those who fill your mind and heart with “coulds”. You have some potentially fruitful and productive years ahead of you, and your runway is of your own making; what will you make of this golden opportunity?